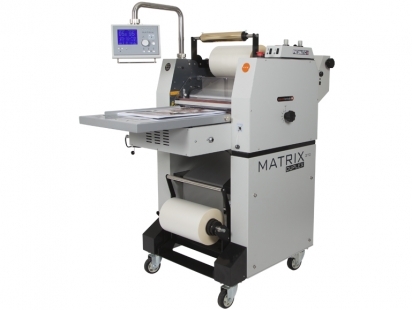 The award-winning Matrix OPP roll film laminators are perfect for your world. The best value single and double-sided thermal laminating machines on the market, they’re simple to use, easy to maintain, quick and reliable. The Matrix range is designed in-house by Vivid to help breathe life into your business by allowing you to provide your customers with a service you previously had to outsource.